No matter which model of Canon scanner you choose, innovation and value come standard. After all, that’s what people expect from Canon’s DR-Series Scanners. 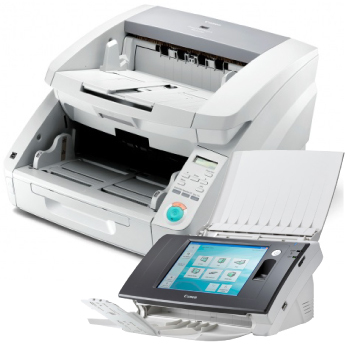 That’s because Canon scanners offer the kind of high-performance features that make converting paper documents easier. Like high-speed precision feeding technology, compact design, high-speed color capability and even flexible configuration options.